Fourth of July is today and I am super excited! We will be enjoying some burgers, spending some time at the pool, heading to an outdoor concert and will watch the fireworks go off over a local lake! Oh and I will probably be wearing something red, white and blue-ish! For many the Fourth of July is the big grilling day of the year. But I like to enjoy my grill all summer long and have been working for weeks, compiling a list of amazing recipes, tips and ideas for summer entertaining and grilling! 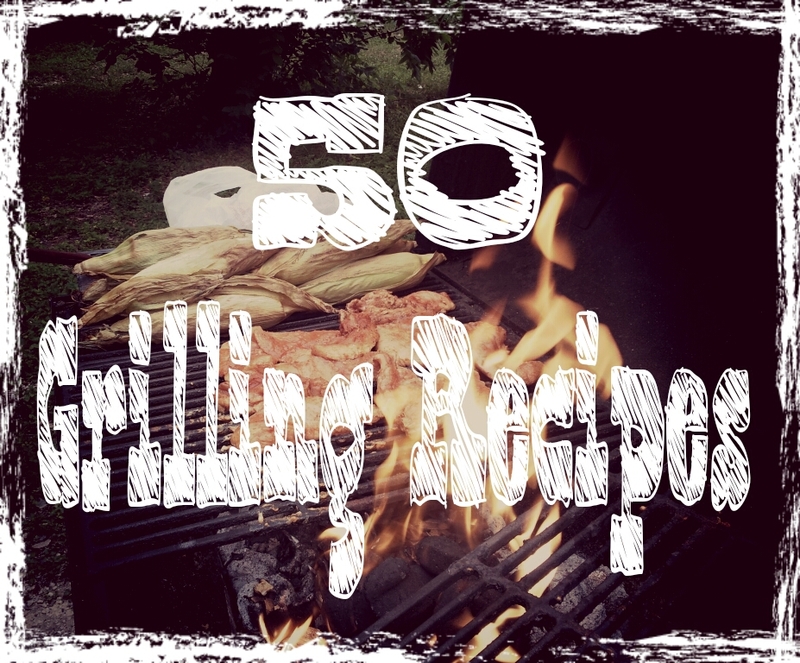 Here are a few of my top 50 favorite recipes from around the web, but if you have a ‘must-have’ recipe that you always cook on the grill, please share in the comments below and I will add it to the list! Happy 4th y’all! Wishing you all a fun and safe holiday! How do you plan on celebrating this Independence Day?